If you're just getting started in Super Smash Bros. 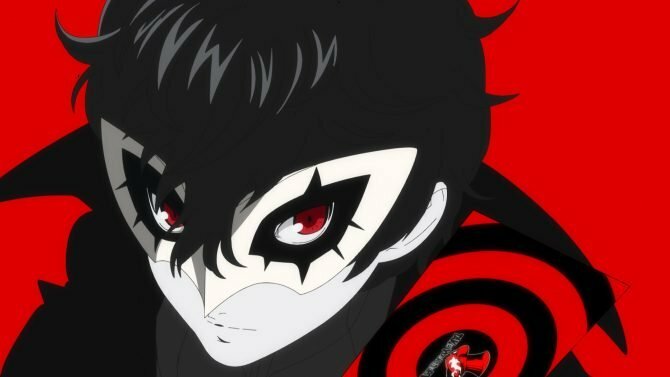 Ultimate, here are the main ways to unlock its massive character roster as soon as possible. With today’s launch of Super Smash Bros. 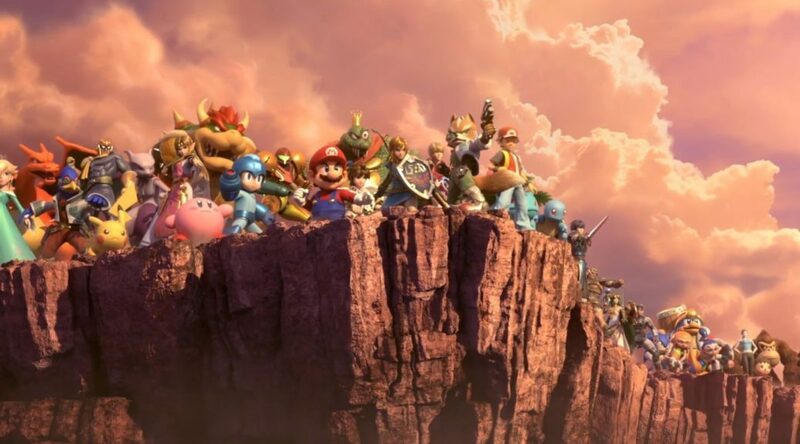 Ultimate, players around the world will finally have the chance to duke it out once again with their favorite Nintendo characters (and more), but this time around with the largest character roster in a Smash Bros. game yet. However, one of the biggest changes in Super Smash Bros. Ultimate is that rather than starting with a beefy set of starter characters to play with (followed by unlocking a select amount of secret characters), Ultimate starts out with just eight characters. These eight characters, of course, are the original eight fighters that debuted with the original Super Smash Bros. on Nintendo 64 way back in 1999: Mario, Fox, Link, Pikachu, Kirby, Donkey Kong, Yoshi, and Samus. After that you’ll have to unlock the remaining characters on the roster, and given how massive the character count is this time around, that might seem like a daunting task for those that want to hop into the game right away. By and large, this time around character unlocks in Super Smash Bros. 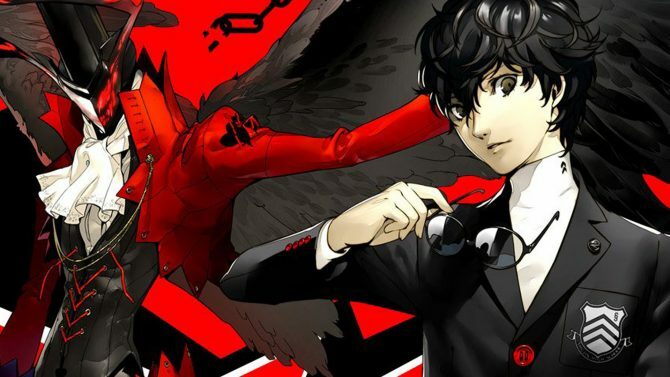 Ultimate are determined randomly, so it may take a bit of time for you to get the characters that you are most looking forward to playing as, or to get any of the new characters added this time around. However, even with a roster that reaches to nearly 80 characters at this point, there are a few ways that you can quickly build up your roster with all of the characters that Super Smash Bros. Ultimate has to offer. With the game out now worldwide, I’m sure that many Super Smash Bros. Ultimate players will want to unlock the character roster as quickly as possible. While it may take a bit of effort, below you’ll find some of the best ways that you can unlock the rest of Super Smash Bros. Ultimate‘s character roster, ranging from the longest to the shortest routes you can take. Play through the World of Light campaign. 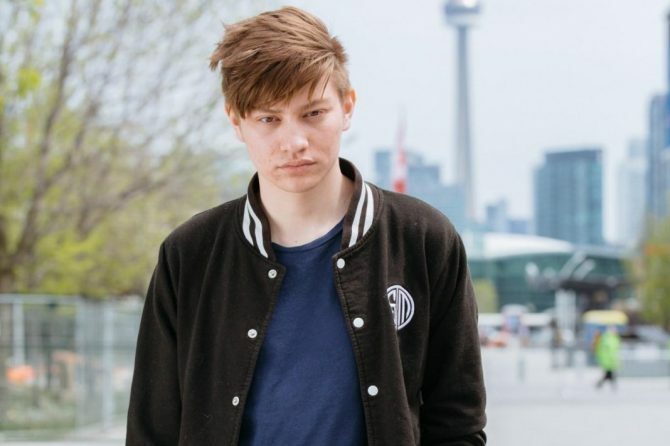 One of the biggest new additions to Super Smash Bros. Ultimate is the inclusion of the “World of Light” campaign, which is a new Adventure mode in the vein of the “Subspace Emissary” storyline from Super Smash Bros. Brawl that takes players through a variety of different challenges and fights. 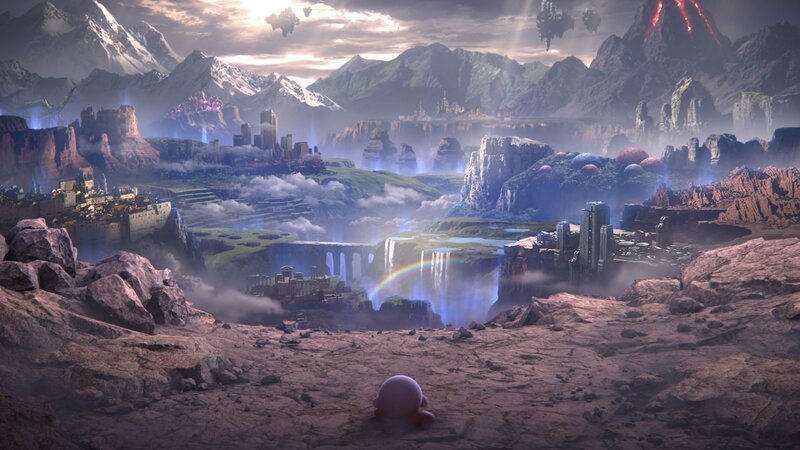 Aside from confirming that Kirby is in fact the most powerful character in Nintendo’s history, “World of Light” is perhaps the most self-explanatory way to unlock new characters, as it will task you with reclaiming the Spirits of the different playable characters in its story. 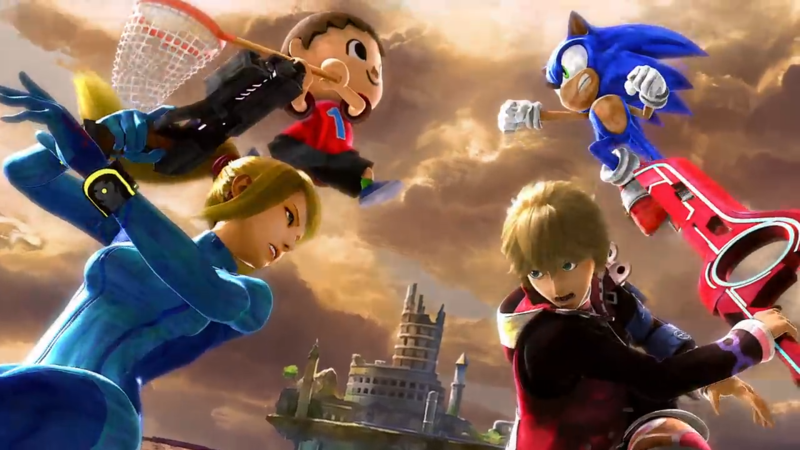 While this route may be the most streamlined way to unlock characters as it will get you the majority of the game’s roster, playing through World of Light will also (most likely) be the longest route to unlock all of the game’s characters, with reports detailing that the World of Light campaign could take players (on average) about 20 hours to complete, and possibly longer to 100% complete in total. If you want the simplest (but longest) route to get all the characters, “World of Light” seems like the way to go, depending on your level of patience. Complete a full round of Classic Mode with any character. As in Smash games of the past, Classic Mode takes through a series of matches against other characters in a linear progression, making it a nice middleground between the commitment required between World of Light and Smash Mode. Classic Mode consists of about six stages and a final boss stage, which should make most runs through the mode with a specific character about 10-15 minutes in length. If you don’t mind a bit of a protracted experience compared to playing Smash Mode over and over again, playing Classic Mode (ideally on an easier Intensity setting) will give you just as much of a chance to unlock the rest of Super Smash Bros. Ultimate‘s roster, as completing it with a character will give you a chance at taking on a new challenger. Play matches in Smash Mode, with a 10-minute cooldown. By far the easiest and fastest way to unlock characters in Super Smash Bros. Ultimate is through playing Smash Mode, arguably the centerpiece of any Smash Bros. title. However, unlocking characters in Smash Mode in Ultimate comes with a couple caveats as far as how often you can unlock them, but if you’re looking for the quickest way to get the entire roster, playing Smash Mode (a lot) will be your best option. Where in Super Smash Bros. for 3DS/Wii U you could unlock characters by playing a set amount of Smash matches, this time around there are a couple variables to unlocking characters through Smash Mode. After completing a Smash Mode match — whether it’s Stock, Time, or otherwise — you more than likely will get a new challenger approaching, chosen at random. After beating that character in a one-stock Smash match, you will then unlock that character as part of your roster. If you happen to lose the fight though, don’t sweat it, as you’ll have another chance to unlock that character through “Challenger’s Approach,” which is available in the game menu and gives you the ability to take a rematch against a character you might have lost against. The biggest variables to unlocking characters through Smash Mode comes down to the frequency of making new characters appear. Generally, reports have suggested that there is a “cooldown” between unlocking characters of about 10 minutes, so generally speaking it should take about 3-5 short matches (if you’re doing either one or two stock or 2-minute timed matches) until you get to your next character. While it will likely still take a bit of time to unlock characters by going through this route, if you don’t mind playing a ton of Smash Mode matches (I certainly don’t), then playing shorter matches many, many times seems like the best route to go if you want to get your roster filled out as quickly as possible, though not every Smash match will necessarily get you a character. Super Smash Bros. Ultimate is now available exclusively on Nintendo Switch. 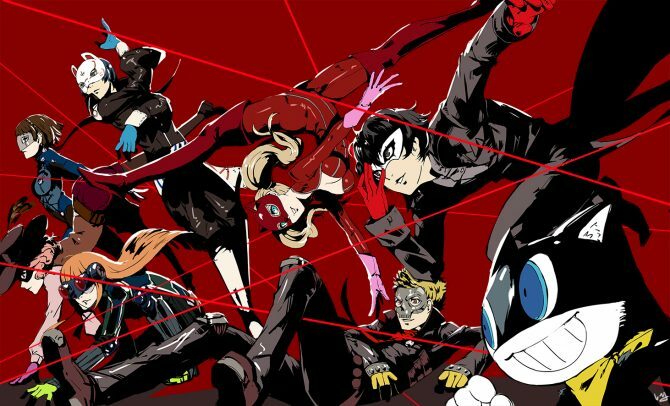 If you want to get started unlocking the game’s roster (and celebrate the game’s launch today), you can pick it up on Amazon right now.